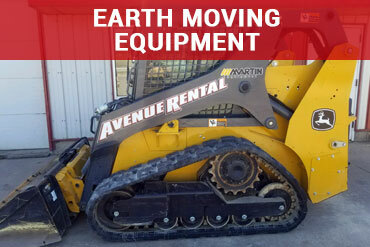 Home | Avenue Rental, Inc. 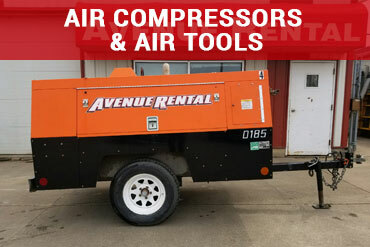 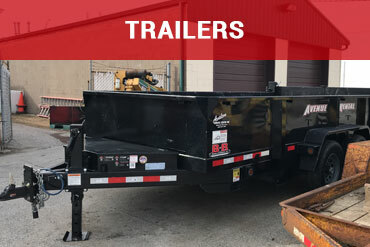 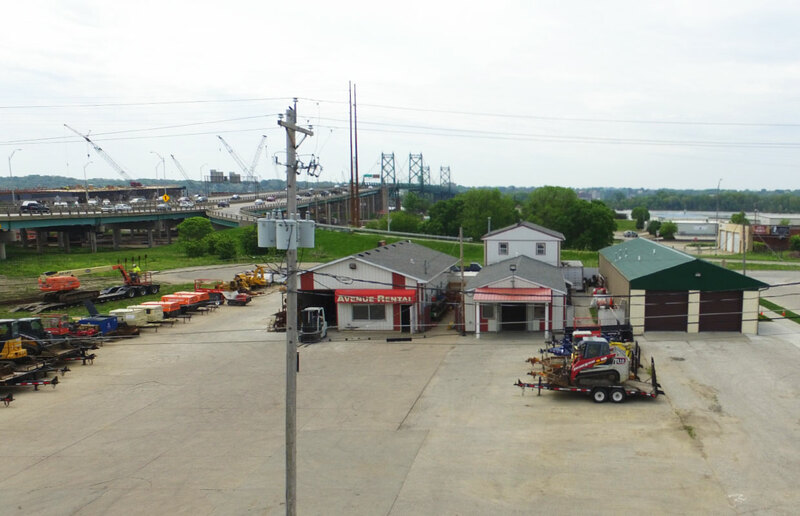 Since 1972 Avenue Rental has been renting equipment and tools in the Quad Cities. 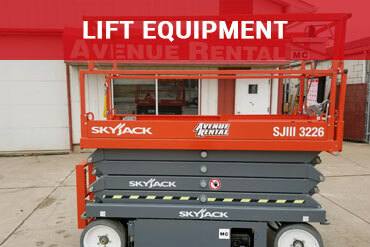 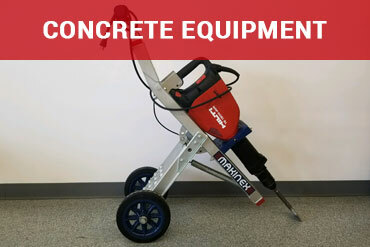 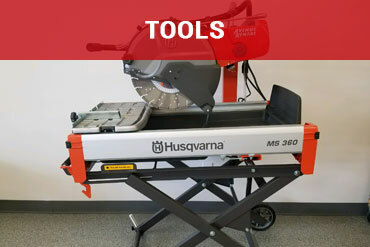 Our experts are here to make sure you have the right equipment for your next job or project. 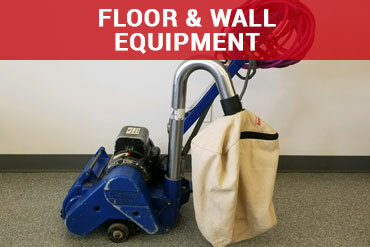 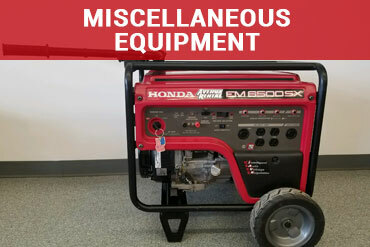 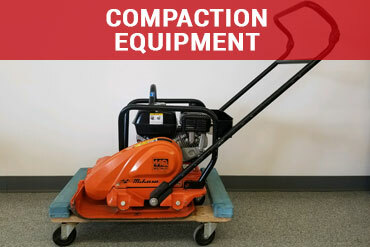 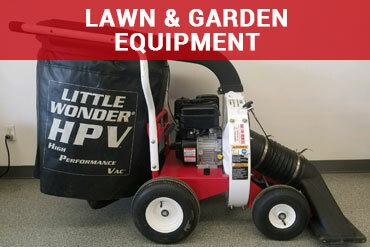 We service all of our equipment in-house so all you have to worry about is your project.